Michyla Lin is the Design Editor of the Epic. She's responsible for all the "aesthetics" of the paper and website, including drawings, graphics, layout and photos. 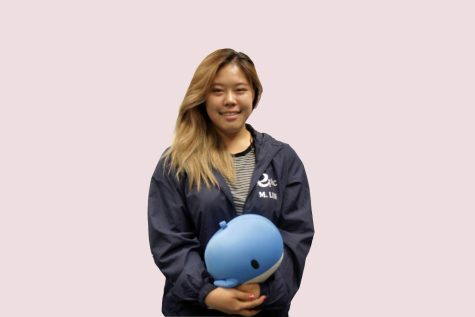 Unofficially, she's also in charge of team building, boba runs and derping around to music (and KPop) during production. If you ever see her around campus, don't be shy and feel free to say "Hi"! She would love to get to know you guys, dole out random music suggestions or have a deep conversation with you about life if that's what you're into. Happy reading!